For WOMEX 1999 – held in Berlin – we invited the great komanche (spike fiddle) player Kayhan Kalhor (Iran) to perform for us for the first time. 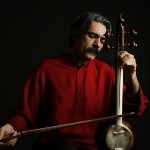 In 1999, he played with his Ghazal Ensemble, exploring the connections between the classical traditions of Iran and North India. He's gone on to perform several times at WOMEX with different projects, the most recent being in 2009 with the Western classical group Brooklyn Rider. 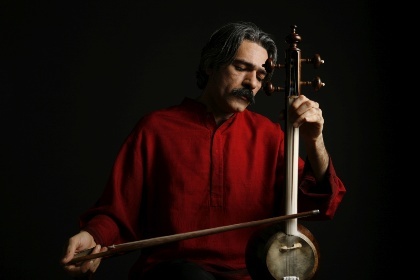 In our 20 Years Time Machine, we see Kalhor in a more traditional role, with a wonderful performance with a Persian ensemble for Iranian television. Just click on the link and enjoy!